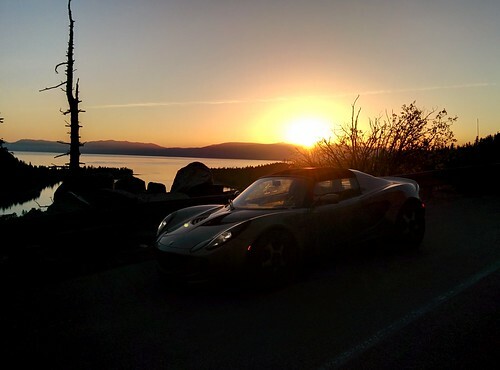 Last year I took a 2000 mile road trip in my Seven for the 2013 West Coast Lotus Meet and it was the best roadtrip of my life. 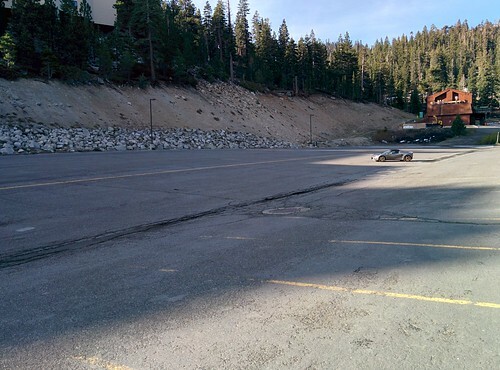 As the chair of the 2014 West Coast Lotus Meet, I hope I can encourage some of you to do the same this year to attend the 2014 WCLM in beautiful Lake Tahoe, CA (Oct 2-5 2014). We have 4 days of great fun planned and it should be great weather to enjoy some excellent "seven friendly" roads. Registration officially opened yesterday and I'd like to specifically invite my fellow Seven owners to attend. We already have 2 Sevens signed up and I hope to have at least a dozen 7's there in total. More information is on the website http://westcoastlotusmeet.com. Early registration ends on June 16th. I'll leave you with some great pics of Sevens from the last few WCLMs as well as the official event announcement. If you have any questions or suggestions please dont hesitate to contact me directly. 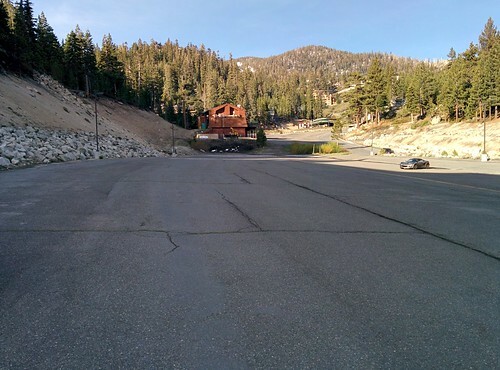 The 2014 West Coast Lotus Meet (WCLM), the premiere event for Lotus enthusiasts in Western North America, is heading to Lake Tahoe.With the majestic Sierra Nevada mountains and the deep blue waters of Lake Tahoe as backdrops, the 2014 WCLM will encompass four days of total Lotus celebration starting Thursday, October 2, and ending Sunday, October 5. Hosted by the San Francisco Bay Area’s Golden Gate Lotus Club (GGLC), this event will be a joint effort with the Southern Nevada Lotus Club, Lotus Owners of Phoenix, Club Lotus Northwest, Lotus Car Club of British Columbia and the Evergreen Lotus Car Club. Without a doubt, the 2014 WCLM will have something for every Lotus enthusiast from hard-core track junkies to vintage cruisers as well as everyone in between. 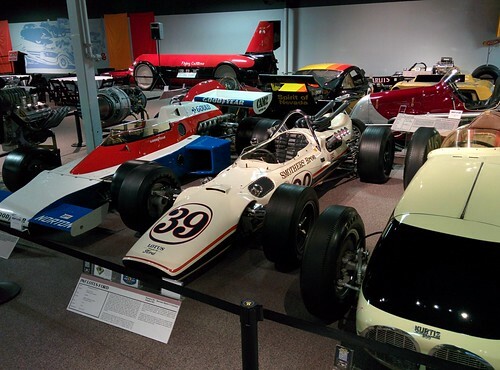 The WCLM organizing committee has planned a fantastic series of events that include: a Casual Concours; a private tour and banquet at the famous National Automobile Museum in Reno, NV; a Lotus Autocross; and an optional Lotus track day at challenging Reno-Fernley Raceway. In addition, there will be great awards, lunches and spectacular scenic drives! The 2014 WCLM will be headquartered at the Ridge Resorts in Stateline, NV, and discounted rates (as low as $69/night) have been negotiated for event attendees. Each room includes a covered parking spot, and onsite trailer parking is available. Everyone staying at the Ridge Resorts will have full use of the resort’s facilities, which include: golf lockers, complete health club (with racquetball), year-round sports complex (with tennis), billiards room, indoor/outdoor swimming pool, whirlpool, spas and saunas, movie theater, guided hikes, yoga and aerobic classes, weekly cooking demonstration and wine tasting. Registration for the 2014 WCLM is now open. Be sure to take advantage of the lowest rates by signing up before the early-bird deadline of June 16. 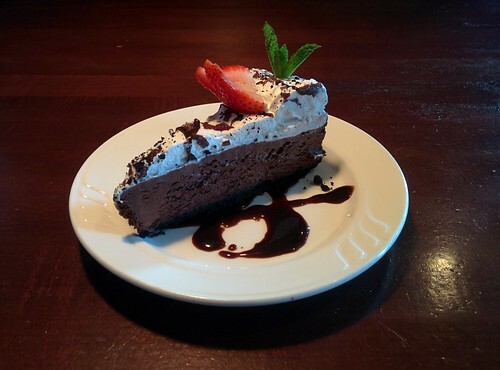 Members of any regional or national Lotus club will receive an additional $25 discount. Registration is per person, and it includes access to all WCLM events except the optional track day. 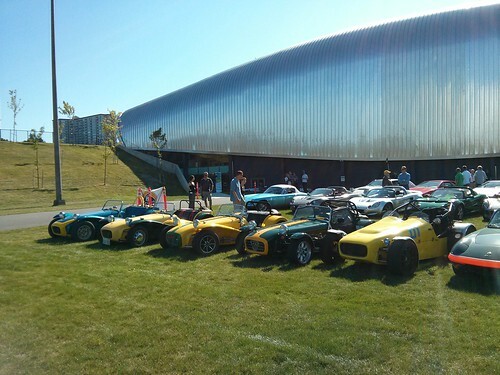 The key events included in your registration for the 2014 WCLM are the opening reception, group drives, autocross, main banquet and casual concours. In addition, lunch will be provided October 3–5. To sign up for the 2014 WCLM, or to get more information about this spectacular fall weekend at Lake Tahoe, please visit http://westcoastlotusmeet.com/. This comprehensive site includes details about all of the weekend’s events as well as specifics regarding registration and hotel arrangements. Last edited by rnr; 04-25-2014 at 11:58 AM. 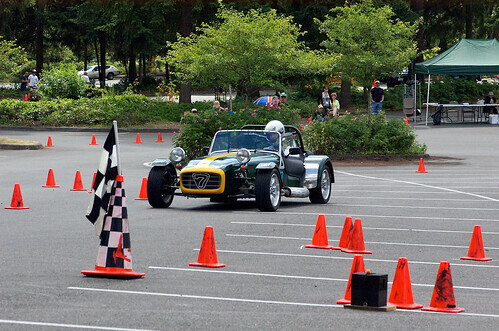 Are you an autocross fan? Here are some shots of the fantastic autocross site we will be using for the 2014 WCLM. Early registration ends on June 16th - sign up today! The gravel trap in the runoff area on the far side looks to be a little bit much for a Lotus but OK for a Wrangler. Early registrations expires today. We already have 4 sevens registered - sign up now to save $25/person. It will be great to see you again. Will you be bringing the Elise or the Seven? Looking forward to seeing you again too! 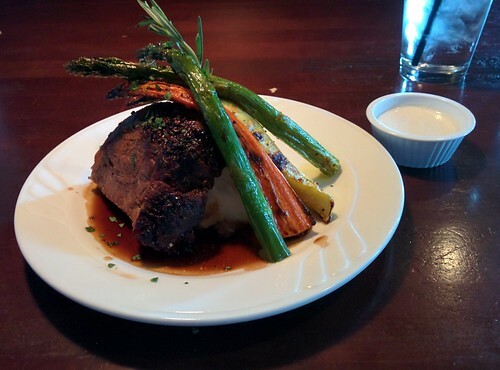 Brining the Seven. Planning to take the "back roads" to Tahoe. Just sold the Elise - after almost nine years of enjoyment. I’d like to start with giving a huge thank you to the Lotus community for their enthusiastic response to WCLM 2014. Early registration has just ended and we are on track for having the largest WCLM in a decade. With registered attendees from Colorado, Montana, Arizona, Washington, Oregon, Nevada and California, this is your chance to meet Lotus fans from all over the Western US. If you havent signed up already head over to westcoastlotusmeet.com and sign up today! The WCLM organizers have been busy scouting the various events and sites for the 2014 WCLM and I am happy to say that everything is on track to make this another successful Lotus event. We scouted the sunrise drive and can say that while it has an early start, the roads and the photo opportunities make it well worth getting out of bed. The route for the High Sierra tour is in the advanced planning stage as well. We can announce that we have secured passes that will allow us to use sections of SR207 which will be closed to the general public for the duration of the event. Click here to see the tentative route for the drive. The WCLM banquet is also shaping up to be one of the marquee events of the 2014 WCLM. 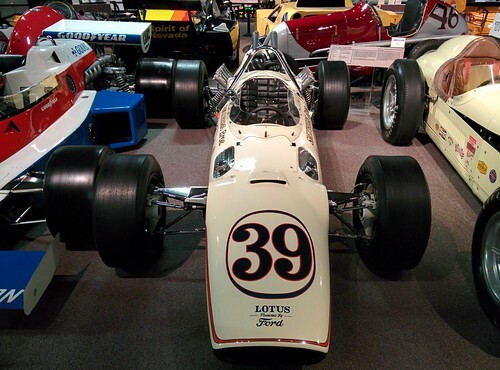 Dinner will be served around the ex-Dan Gurney Lotus 38 Indy car and is followed by a private tour of the National Auto Museum. 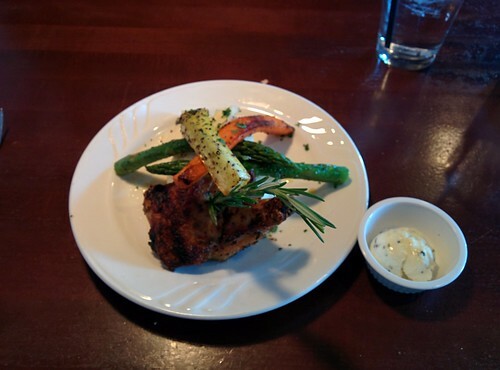 Having tasted the menu, I can safely say that the food will be spectacular as well. After a site visit and speaking to several locals we have decided that the track surface at Reno Fernley Raceway is not up to the mark and are canceling the planned friday track day. 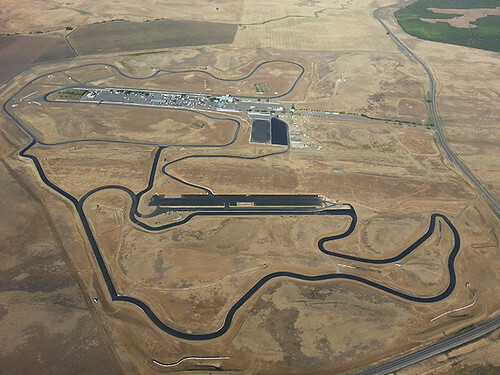 However track rats need not despair, we are looking into organizing a replacement track day at the brand new Thunderhill West racetrack to be held on October 6th. Stay tuned for more details. The WCLM has reserved a large block of rooms for WCLM entrants at extremely attractive rates. The block is at 70+% occupancy at the moment – reserve now for rates as low as $69/night. The 2014 WCLM would not be possible without the generous support of all our sponsors and I’d like to personally thank them for extending their support to the 2014 WCLM. 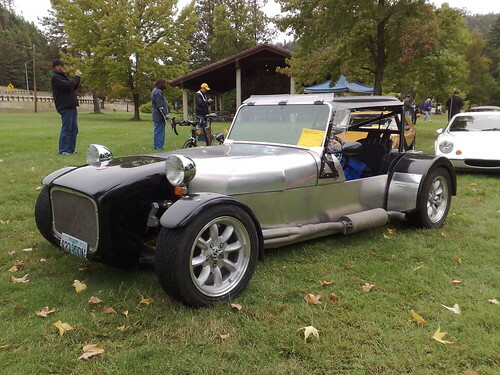 The WCLM is a great way to promote products and services to the Lotus enthusiast community. Along with display advertisement on the web, sponsors will be listed in event banners and can distribute promotional materials during the event. If you are interested in becoming a sponsor please visit the WCLM sponsor page. Those are all the WCLM updates we have for the moment. 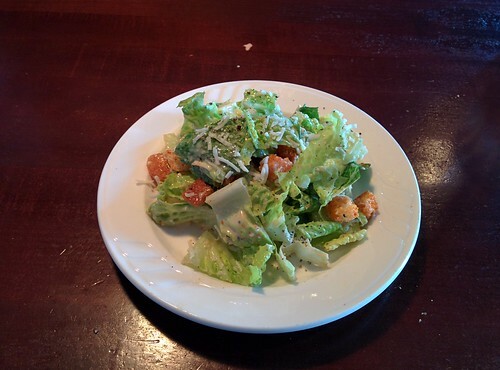 As more things happen we will continue to post them on the GGLC blog as well as on the WCLM Facebook page. 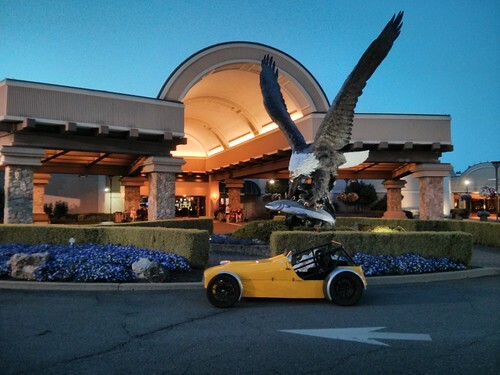 If you have not registered for the 2014 WCLM yet, head over to WestCoastLotusMeet.com and sign up today for the best Lotus event of the year.